With so much job security, US politicians can get away with just about anything and the country suffers as a result. 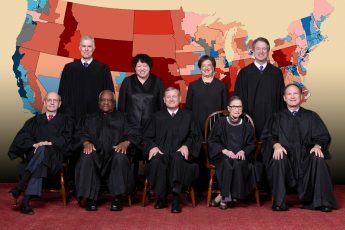 The Supreme Court disappointed election integrity advocates by declining to hear the merits of a case regarding perhaps one of the worst cases of partisan gerrymandering. The impact of gerrymandered maps and voter suppression efforts can be devastating for a state — even after courts have stepped in to overturn them. North Carolina is a poster child for the way this assault on democracy leads to laws that should never have been enacted. US democracy is under attack from foreign and domestic forces. Why is nobody doing anything about it?